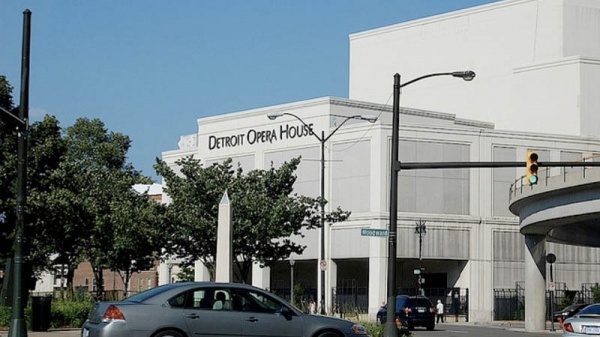 The Detroit Opera House offers shuttles from suburban locations for Sunday subscribers only. Called the “Opera Express,” these shuttles save time and money in parking and gas. Sit back and let us do the driving! Round trip coach to the Detroit Opera House is only $15. Dearborn / Henry Ford Centennial Library – On Michigan Ave. just west of Ford Performing arts Center. Park in rear lot. Troy / Troy Public Library – Off of Big Beaver Road at I-75, just west of Marriott Hotel. Park in rear lot. 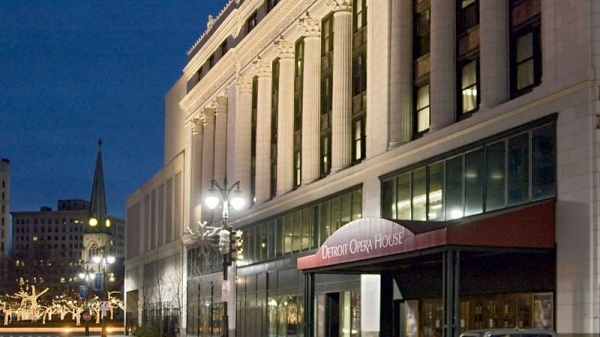 Make a night out of your next visit to the Detroit Opera House. The Courtyard Detroit Downtown is located just blocks from the Detroit Opera House and features a special package for Detroit Opera House guests, including overnight accommodations and two tickets to the opera. Learn more. http://www.cadillaccafedetroit.com/ or call (313) 237-3487. The restaurants listed below are either within walking distance of the Detroit Opera House or are a short drive away. 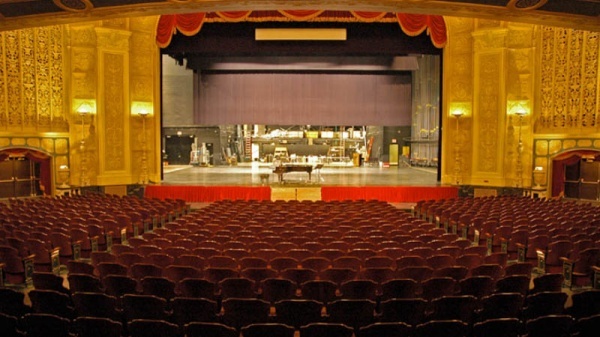 You may type any additional information about the venue here, such as Box Office info, Wheelchair accessible seats info, Late seating info, Coat check, catering info, etc.